Now you can extend your tried and tested NuCentro glasses with our new magnetic clip-ons made by Geldmacher. Now you can enjoy everyday life in a brand new way. Extend your tried and tested NuCentro glasses with our new magnetic clip-on bifocal or distance progressive lenses, sunglasses or magnifying glasses. 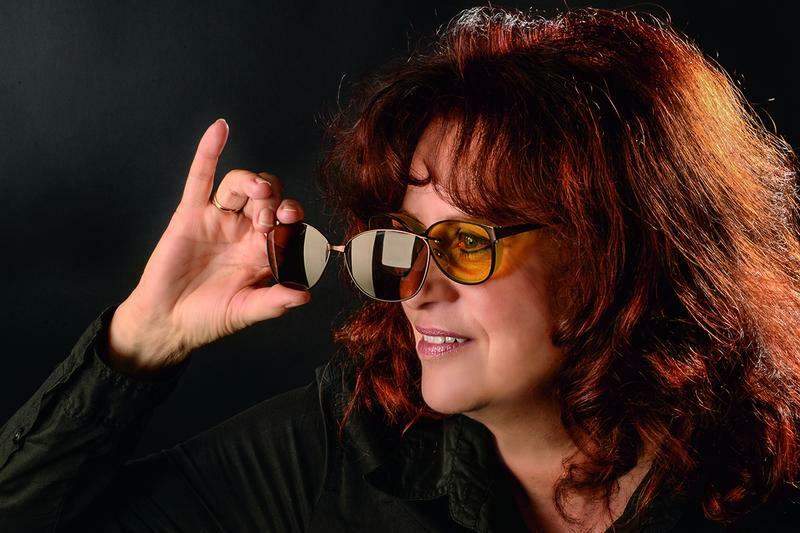 The versatility of the NuCentro module glasses makes them an ideal aid for anyone with AMD, since additional clip-ons can be manufactured at any time to optimise a particular situation. 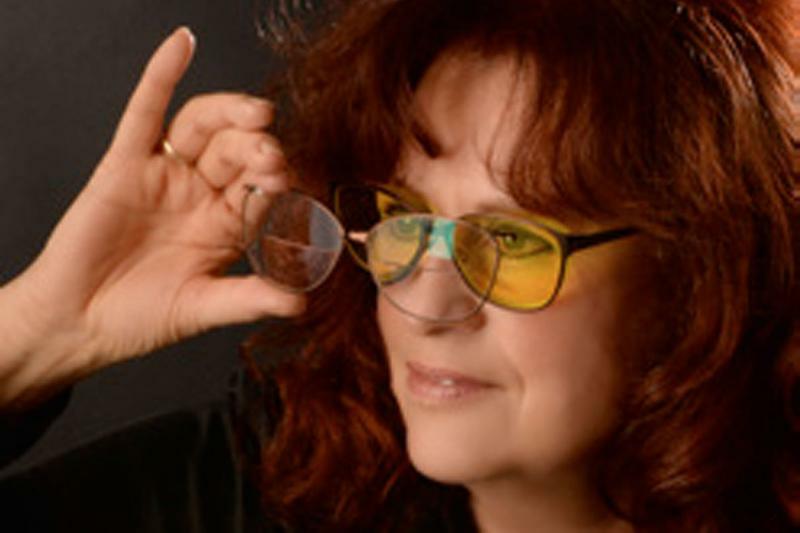 The clip-on bifocal or distance progressive lenses allow you to perform sewing activities that are difficult to carry out with the NuCentro module glasses alone. Performing activities such as eating or nail care is much easier with the magnetic clip-ons mounted on your NuCentro. The clip-on sunglasses reduce the light entering the eye in order to prevent glare, even in interior settings. The edge filter built into the NuCentro module glasses may not be sufficient in some settings to guarantee comfortable vision. In these cases, the clip-on sunglasses come to the rescue. The clip-on magnifying glasses provide correction for exceptional situations, increasing the magnification of the NuCentro module glasses. 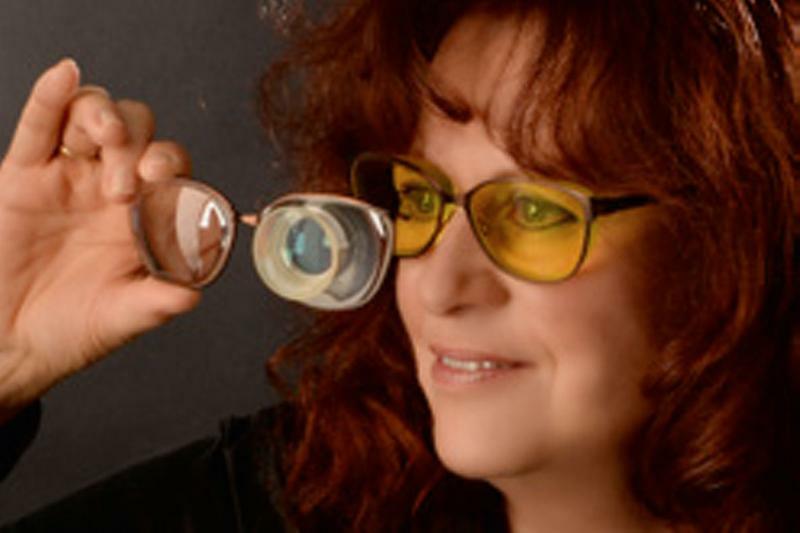 They have been designed as a variation on the conventional telescope magnifying glasses and are used in certain cases, for instance, to facilitate watching television.